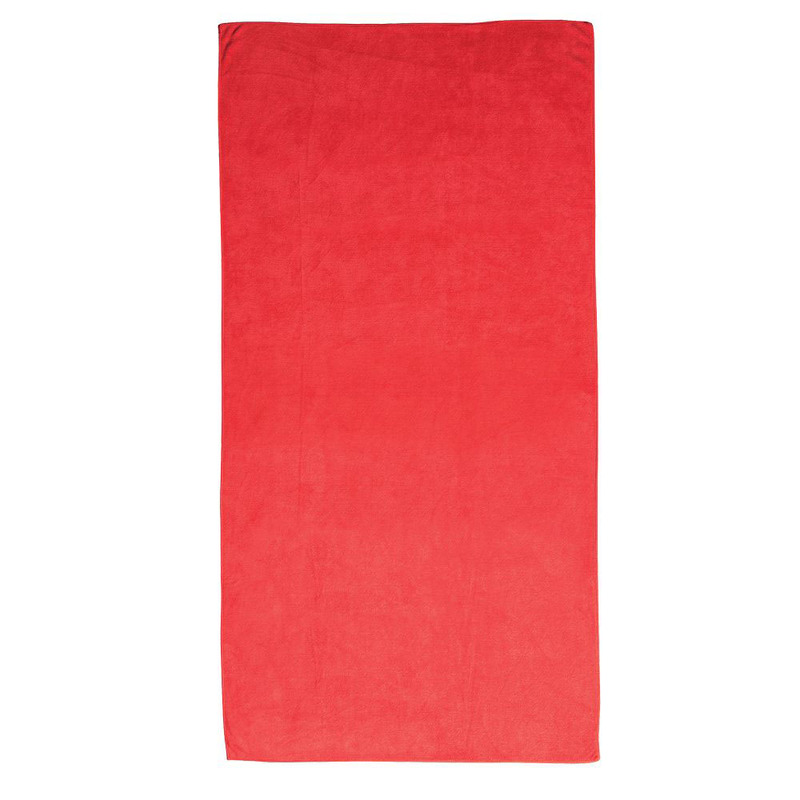 Quicker drying and more absorbent, these towels are great for the gym and more. 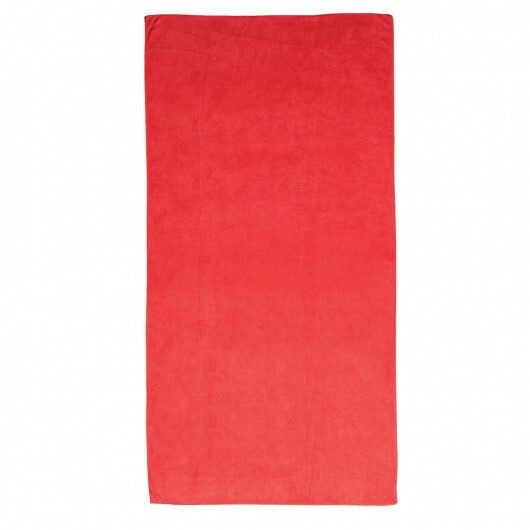 Brushed on both sides to give a smooth and soft feel these promotional microfibre towels are perfect for use in the gym, at the beach or the pool. 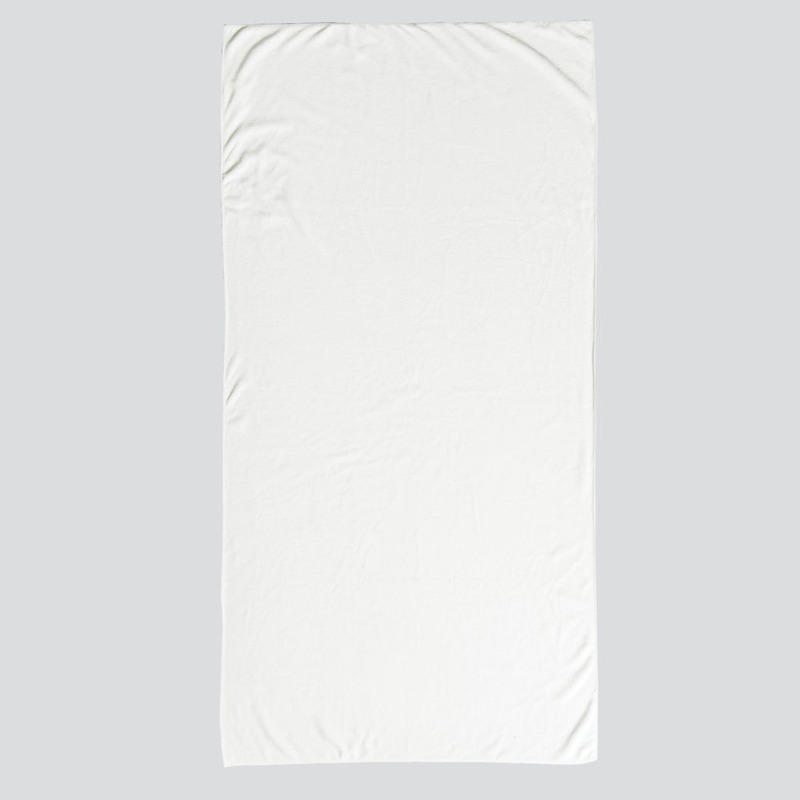 They're made from polyester and polyamide with a 400gsm weighting. The fibres of these towels are quick drying and will be up to 7 times more absorbent than a similar sized cotton towel!